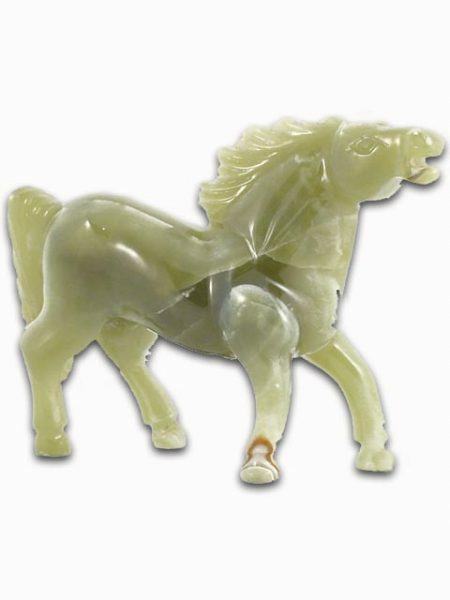 Green onyx is also known as Banded Onyx because it is formed in layers. 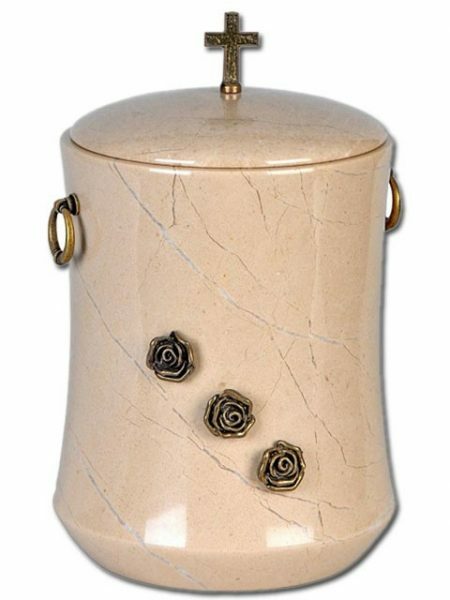 The color ranges from deep to light green with red, brown and white bands or veins. 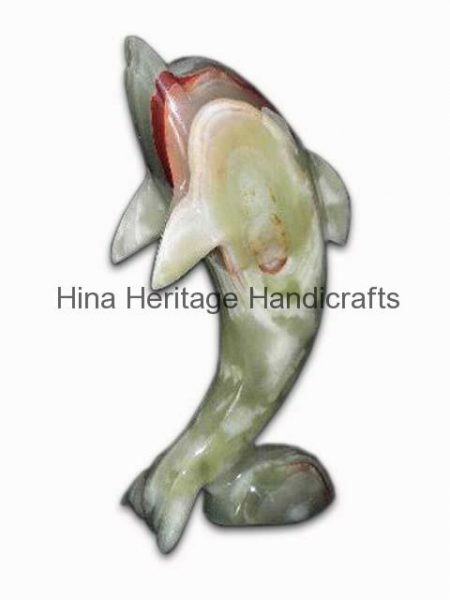 Our skillful artisan has beautifully crafted the Dolphin sculpture which is available in various dimensions. 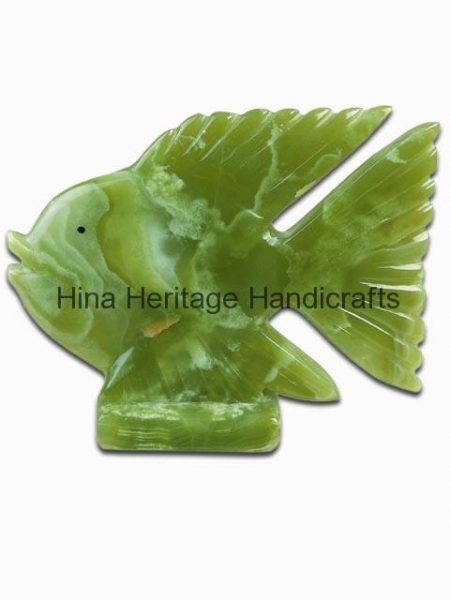 Green onyx is also known as Banded Onyx because it is formed in layers. The color ranges from deep to light green with red, brown and white bands or veins. 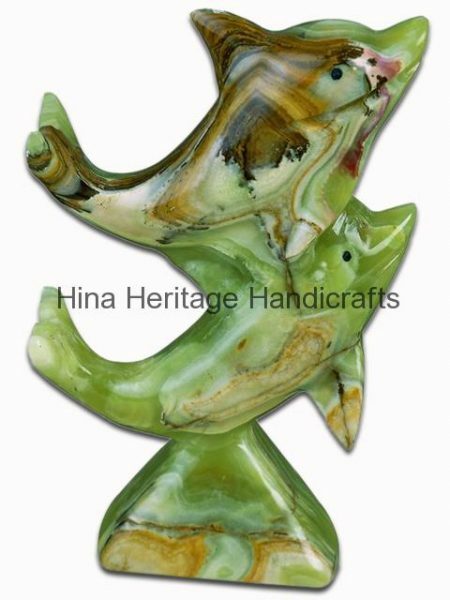 Our skillful artisan has beautifully crafted the Double Dolphin sculpture which is available in various dimensions. 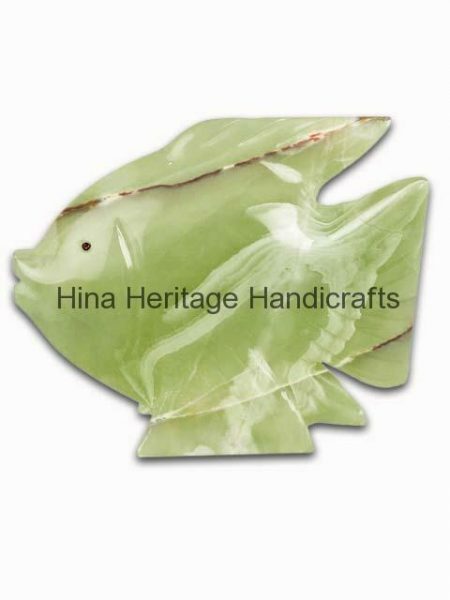 Green onyx is also known as Banded Onyx because it is formed in layers. The color ranges from deep to light green with red, brown and white bands or veins. 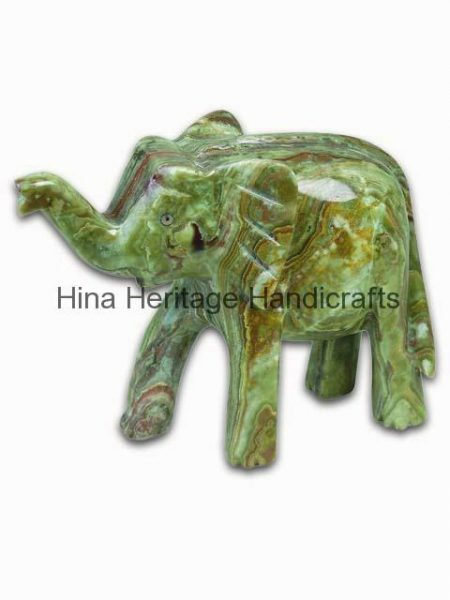 Our skillful artisan has beautifully crafted the elephant sculpture which is available in various dimensions. 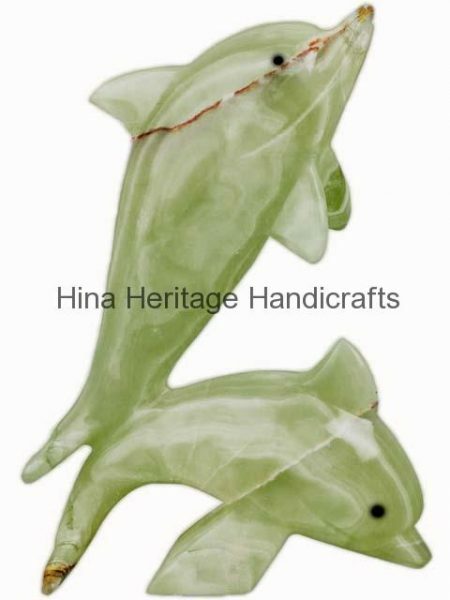 Green onyx is also known as Banded Onyx because it is formed in layers. 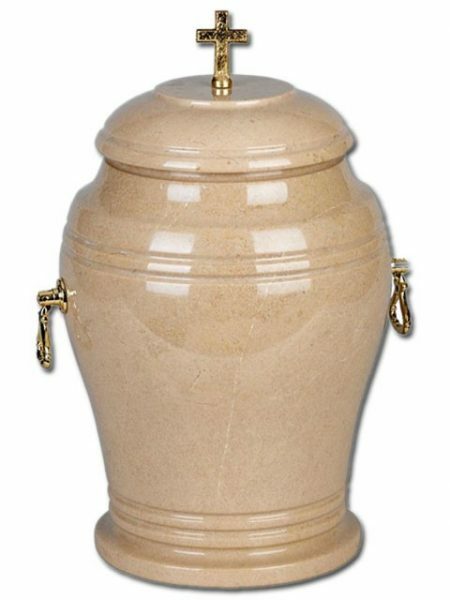 The color ranges from deep to light green with red, brown and white bands or veins. 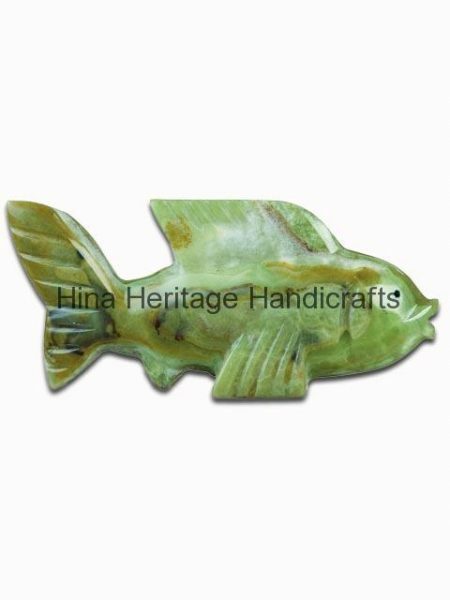 Our skillful artisan has beautifully crafted the Fish sculpture which is available in various dimensions. 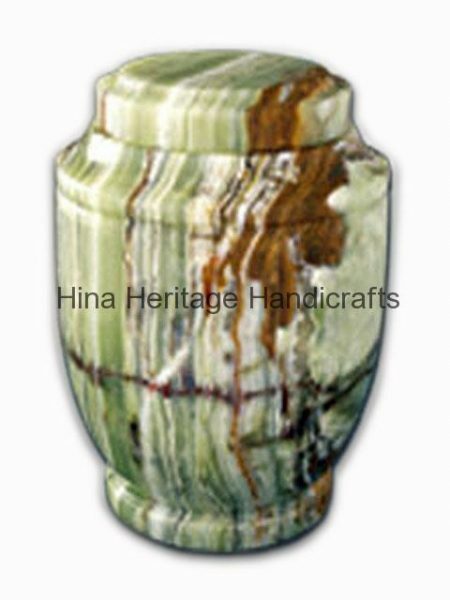 Green onyx is also known as Banded Onyx because it is formed in layers. The color ranges from deep to light green with red, brown and white bands or veins. 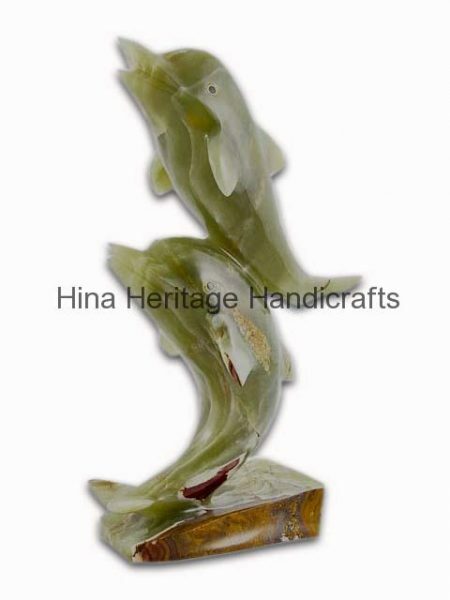 Our skillful artisan has beautifully crafted the Horse sculpture which is available in various dimensions. 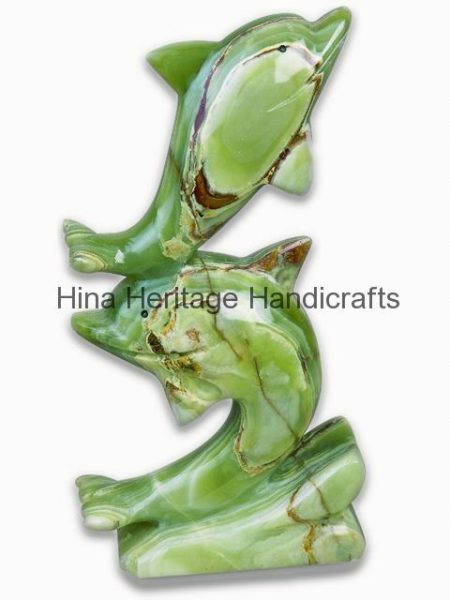 Green onyx is also known as Banded Onyx because it is formed in layers. The color ranges from deep to light green with red, brown and white bands or veins. 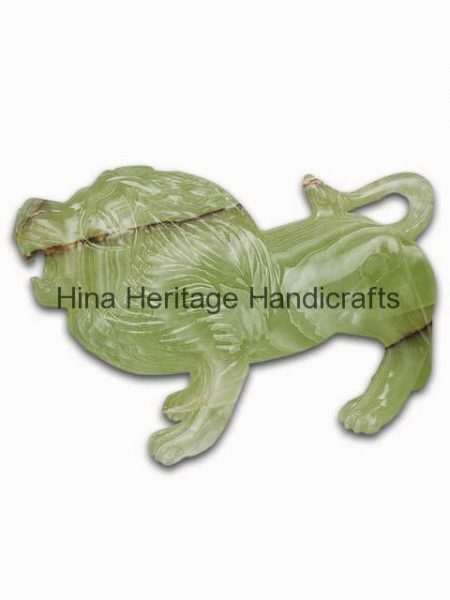 Our skillful artisan has beautifully crafted the Lion sculpture which is available in various dimensions. 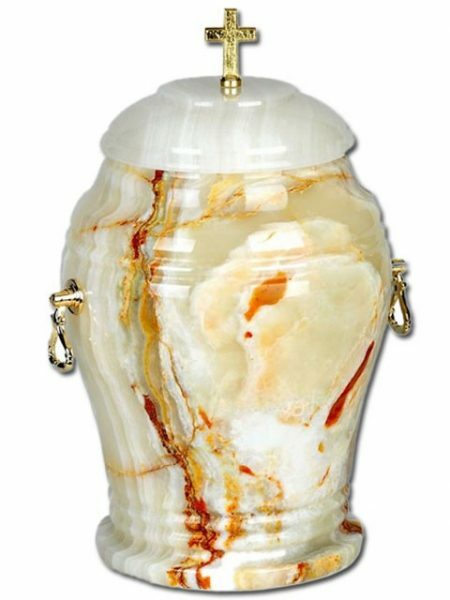 Green onyx is also known as Banded Onyx because it is formed in layers. The color ranges from deep to light green with red, brown and white bands or veins. 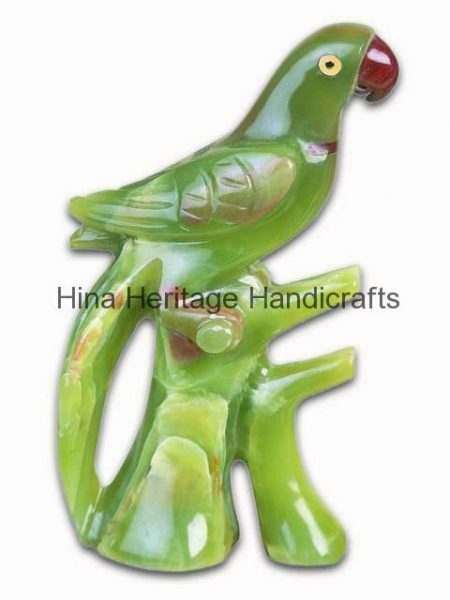 Our skillful artisan has beautifully crafted the Parrot sculpture which is available in various dimensions.